The price is fixed at Rs 999 per person from Bengaluru to Mysuru and vice versa. If there is any difference in the amount, the tourism department must take care of it and not burden people, said minister Mahesh. Karnataka's Tourism and Sericulture Minister SaRa Mahesh launched Akasha Ambari, the special flight service from Bengaluru to Mysuru during Dasara. The Akasha Ambari servide commenced today (October 12) and will fly from Mandakalli Airport in Mysuru. Minister SaRa Mahesh launched the flight service and travelled by the same from Mysuru airport (Mandakalli) to Bengaluru. The flight just takes half an hour to reach the destination (either Mysuru or Bengaluru). 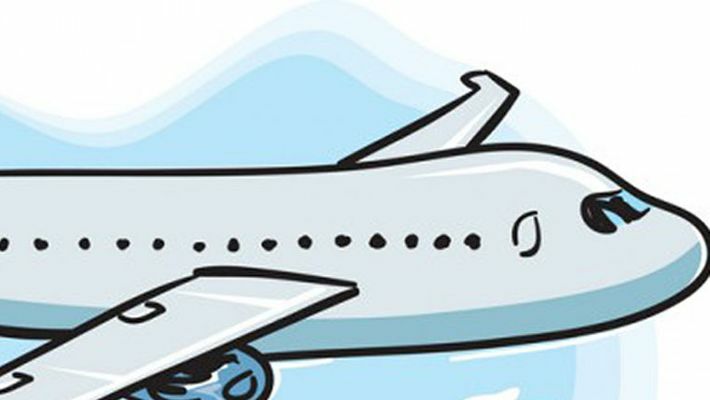 Currently, more than 700 people are said to have booked the flight to Mysuru. After getting the news of amazing response to this flight service, the minister said that he will think of extending the service beyond Dasara to make travelling convenient for people. Dasara is an internationally renowned festival celebrated in Karnataka. The events celebrated by the royal Wodeyar family of Mysusu is named Dasara, the government-sponsored events now are also called Dasara. This is a 10-day celebration and it ends with Vijayadashami, where a number of elephants are led by Arjuna, who will carry the golden Howdah weighing 750 kg. Many people travel from across the country to experience the grandeur of Dasara, especially people from Bengaluru (which is hardly 150 kms away).